Evaluating a candidate's skill set is the best way to hire the right person for a job post. 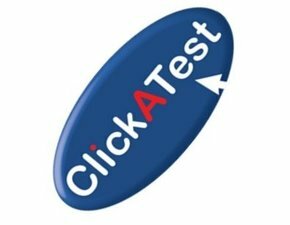 ClickATest has designed an online mechanism for evaluation of candidates via various skills and aptitude assessment tests. You can opt for numeracy, English language, personality, computer skills and many test series to better evaluation of a candidate before hiring him. 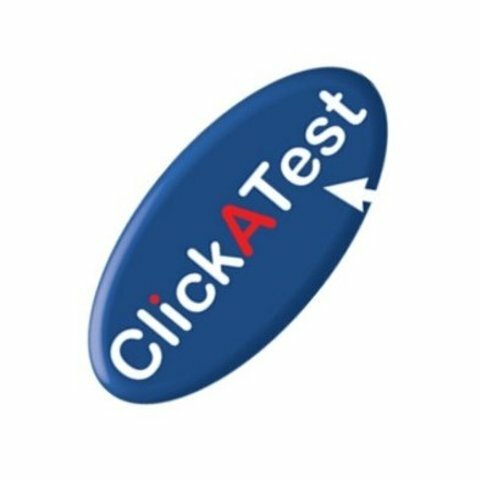 Sign Up for our latest test packages now!